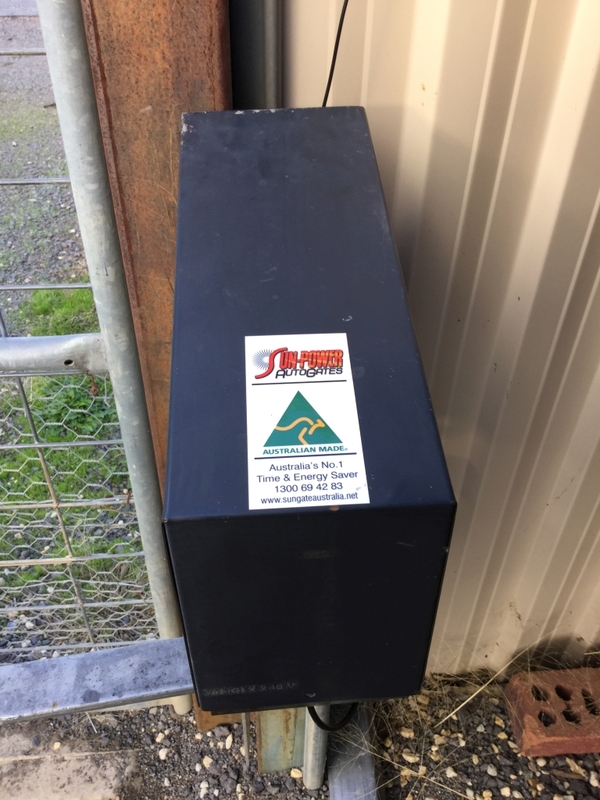 At SUN-POWER Auto Gates, we are very proud of the work of our resident gate technician who was able to breathe new life in to this aging gate operator (12 years old). 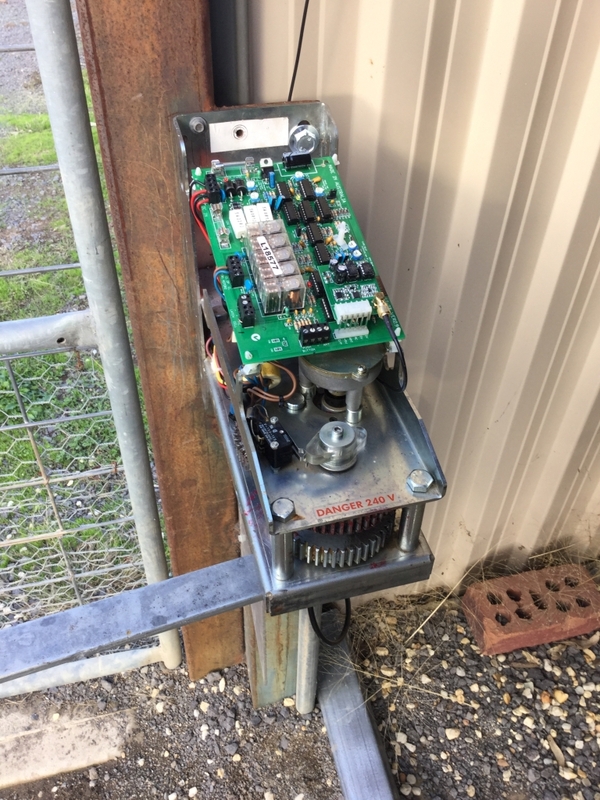 The owner did not buy this machine from us, but it is the Australian-Made Gate Operator that we use in our DIY gate automation kits. From the looks of the ‘before’ photos, it was an absolute work-horse in the past. So much of it was salvageable that we did not want to sell this inquirer a new gate operator. We encouraged him to let us repair & restore it for him instead. 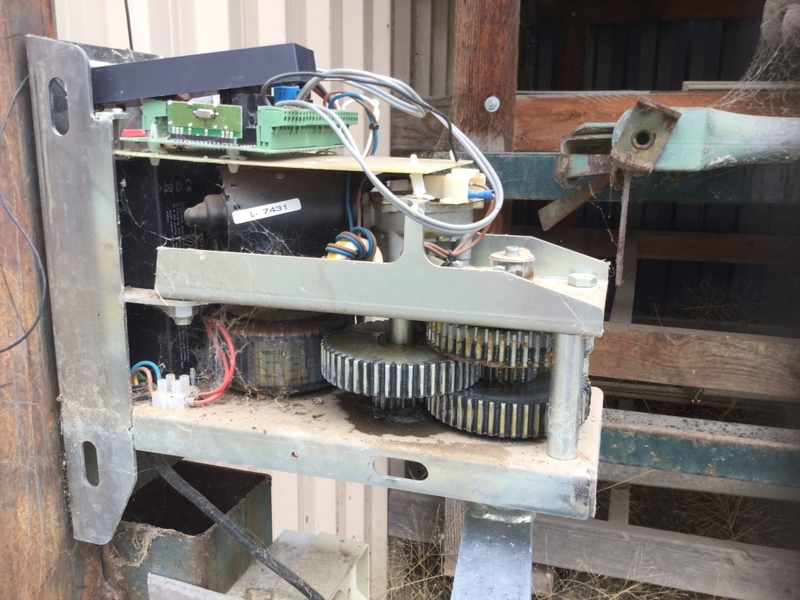 It’s nice to be able to sell Australian-Made equipment that is this sturdy, this rugged and repairable in an age where the common approach would be to replace old for new. The circuit board that came back with the motor is not one we sell. It was a cheap, imported circuit board. We replaced it with an Australian-Made circuit board. We also replaced the transformer and bridge rectifier, the battery, receiver, remotes and aerial. We also provided a copy of our updated instruction manual. This particular unit is a 240V machine. Most of the machines we sell are Solar-powered but we do sell this variant as well.